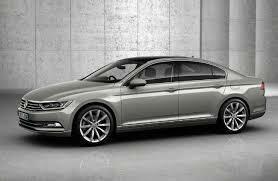 The Volkswagen Passat is one of those cars that seems to have always been there and probably always will be. It may not be as exciting as an exotic Italian supercar and it might not be as overtly practical as a minivan, but the Volkswagen sedan hits a sweet spot for millions of buyers all over the world and has done so for a very long time. A Volkswagen Passat 2018 model year benefits from a few upgrades on last year's model. Some standard and optional equipment has been shuffled around the five trim levels of S, SE, SEL, GT, and R-Line, but the bigger news is a larger, more powerful turbocharged four-cylinder engine that's standard with most trim levels. And those of you with a keen eye for such things may have noticed that the GT trim level is also a new addition for the 2018 Passat. The Passat does what it does extremely impressively, and that's especially the case when it comes to the interior. There's an above average amount of space inside the Volkswagen sedan, especially for those sitting in the rear seats and for any luggage. And the quality of the interior is outstanding in this class. There's nothing flashy or over-dressy about the design of the Passat's interior, but it's as comfortable, functional and well thought out as anything in the segment at this price. Safety is something most of us probably take for granted with modern cars, especially with Volkswagens, and the Passat is pretty strong in this important area. All trim levels come standard with a rearview camera, anti-lock brakes, six airbags, and stability control, while automatic emergency braking, blind-spot monitors and rear cross-traffic alerts are standard on all but the Passat S, where they are optional. 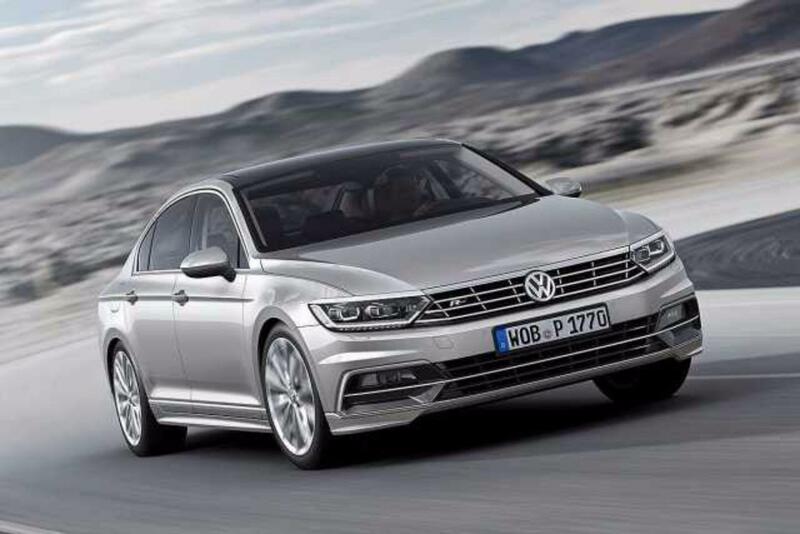 In government testing the NHTSA gives the Passat a full five-star rating for overall safety*. Because this isn’t a sports car or a great big SUV you’d be entitled to expect at least reasonable fuel economy from the Passat, but the Volkswagen does better than reasonable. As long as you stick with the standard engine and resist the temptation to go for the V-6, the EPA says the Passat can deliver as much as 25 mpg in the city, 36 mpg on the highway and 29 mpg combined**, which isn’t bad at all. As we've already said, the vast majority of Passat models you’re likely to come across on dealer lots will have the new 2.0-liter turbo-four under the hood. That means there's a little more power available than there was with last year's standard 1.8 so you now have 174 horsepower and 184 lb.-ft. of torque to play with, which is sent to the front wheels through a six-speed automatic transmission. But if you fancy a large extra dose of power instead, there's also the 3.6-liter V-6 that puts an impressive 280 horsepower and 258 lb.-ft. of torque at your disposal. If you'd like to check out the 2018 Volkswagen Passat or you're looking for any Volkswagen for sale in Norristown and the surrounding area, don’t hesitate to get in touch with us here at The Wynn Group. *NHTSA 5-Star Ratings Government 5-Star Safety Ratings are part of the U.S. Department of Transportation's New Car Assessment Program (www.safercar.gov). Model tested with standard side airbags (SAB).